MelanieTM 8 has been designed to make your work easier and faster, and to give you confidence in your results. MelanieTM gives you full liberty over how you want to group and layout your images for viewing, and lets you choose your preferred combination of 2D and/or 3D views. 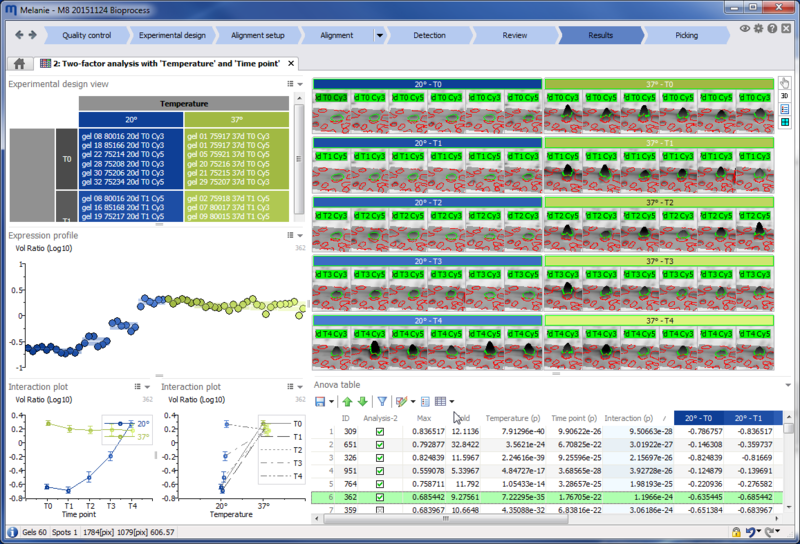 No other software allows you to adjust the specific views with such ease and flexibility. 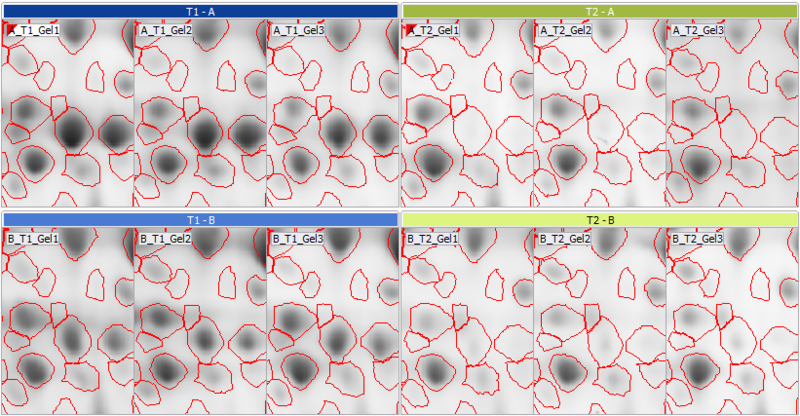 Even without a license, you can view your gel images, check their quality and consistency, verify if you have a consistent and balanced experimental design, and plan your alignment strategy. This way, you’ll be up and running in no time once you get your purchased license. 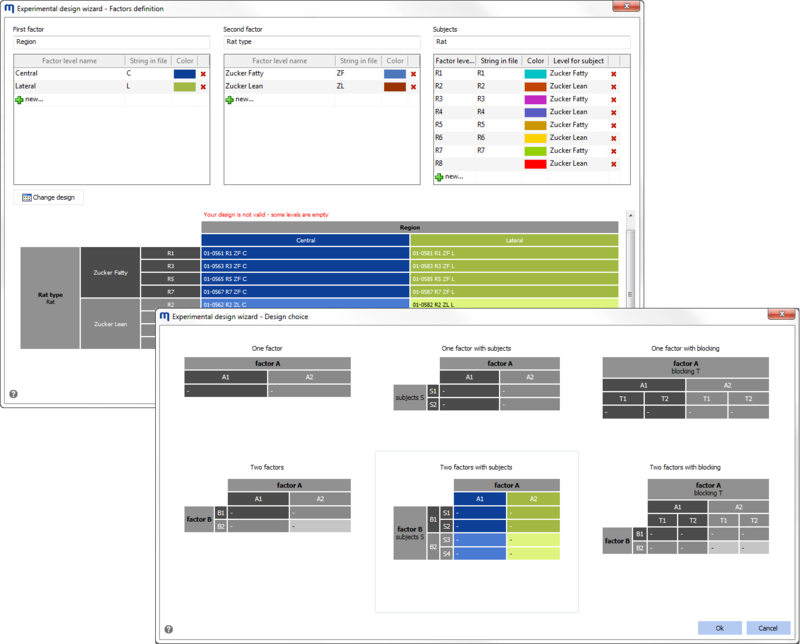 Better yet, any collaborator that has MelanieTM installed, even without license, will be able to view the results of an analysis carried out with the licensed software. So you can easily share your work and scientific discoveries. 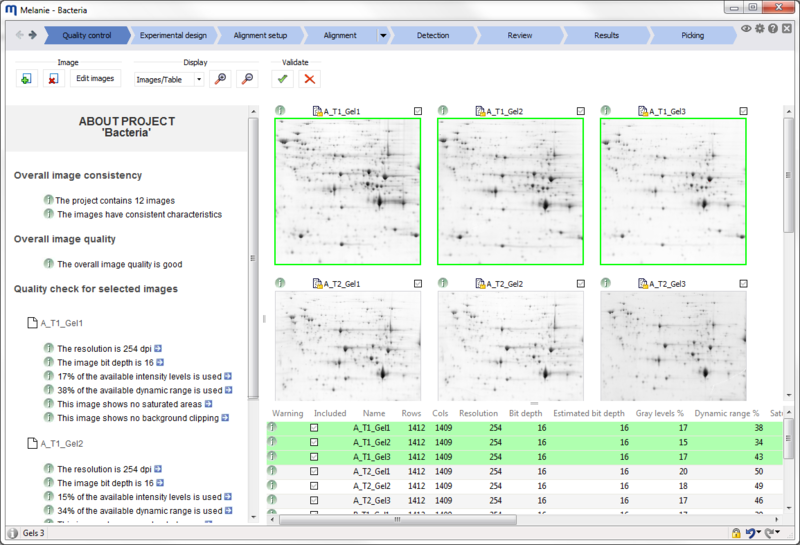 MelanieTM supports any type of staining, including colorimetric, fluorescence and functional group specific stains, as well as DIGE images or western blots, in a unique, easy to use workflow. Similarly, all common image formats can be analyzed, including TIFF, GEL, MEL, IMG, GSC and 1SC files.